Have you been sitting on a stack of amazing stills from desperate battles? 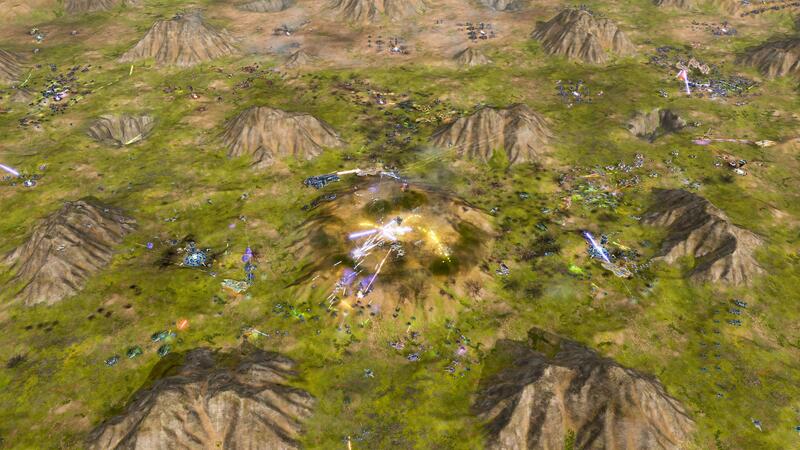 Do you crank the graphics up just to get that amazing view of a war-torn battlefield? Now is your chance to shine! 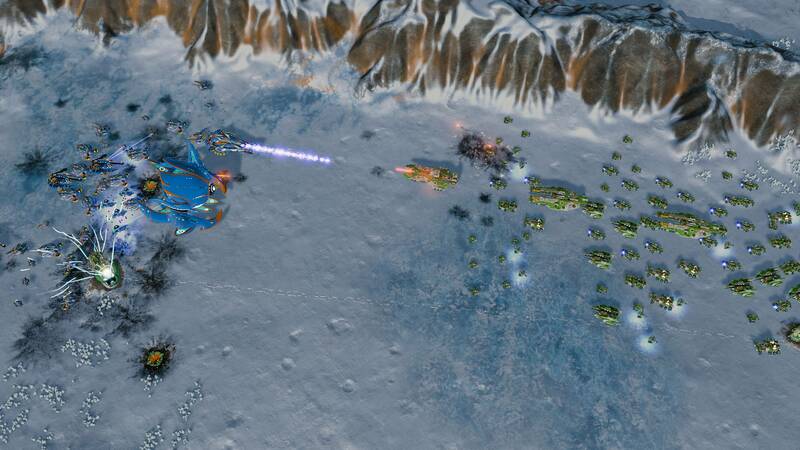 We wanted to celebrate Ashes of the Singularity: Escalation's newest DLC, Secret Missions. What better way than with a contest? 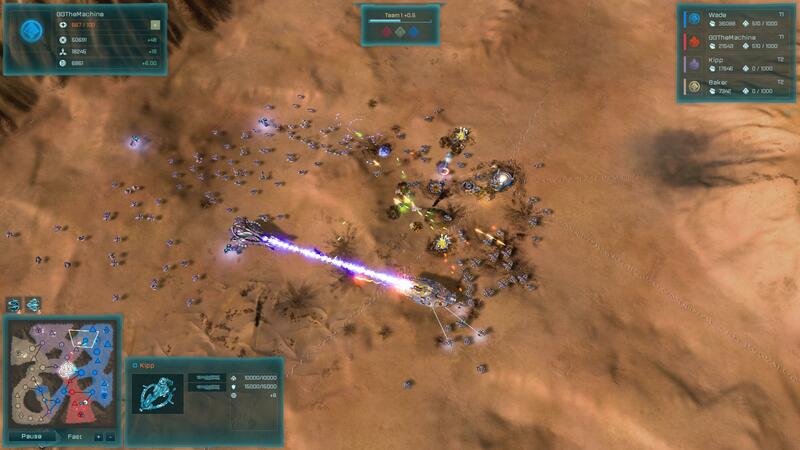 We'll give a lucky winner a free copy of the new Ashes DLC or a game of your choice. 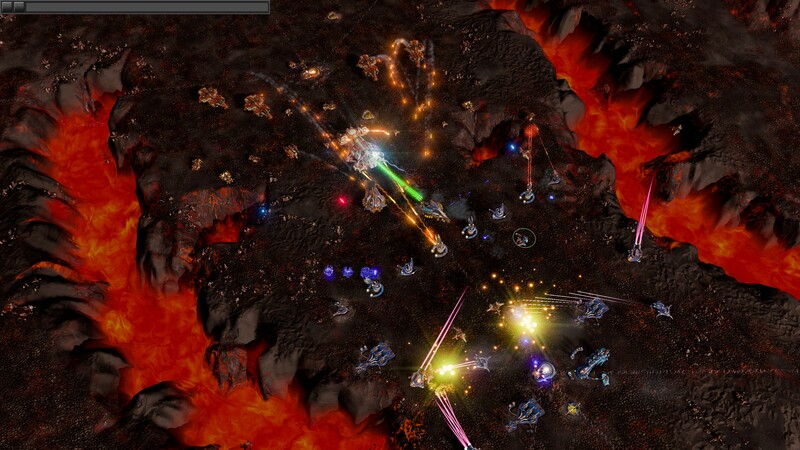 Test your screenshot skills and snag that perfect shot of you bringing devastation on your foes! ...or, them bringing devastation on you, whatever looks better. To enter the contest, follow the steps down below. Please make sure you read the rules and entry guidelines carefully so that you can be eligible to win. 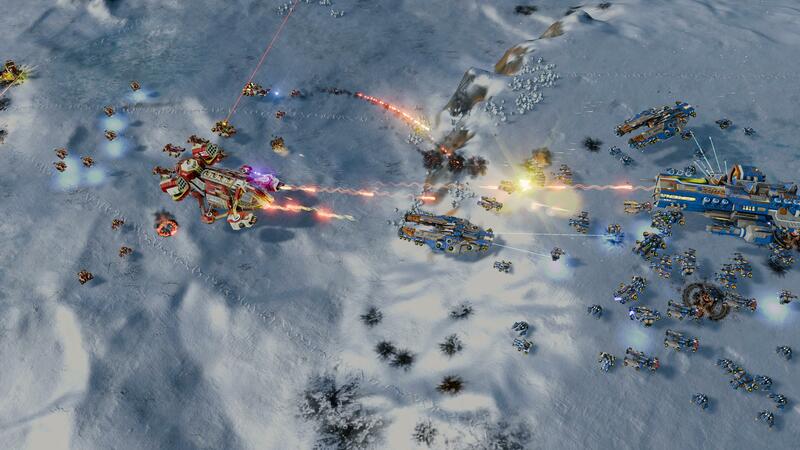 Take some awesome screenshots in Ashes of the Singularity: Escalation. Upload your best one to an image sharing service of your choice. Post your screenshot in reply to this thread. Supply us your email here. Follow the How to Enter section. 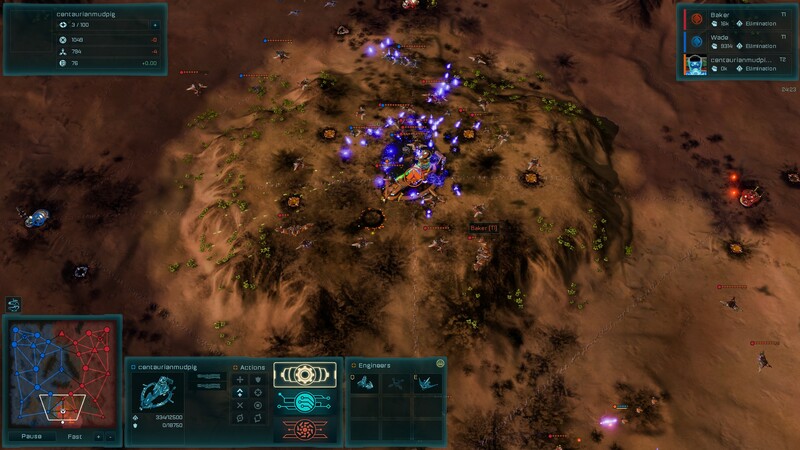 Your screenshot must be of Ashes of the Singularity: Escalation. Screenshots must be 1080p or larger. No modifications/changes to the game or image. 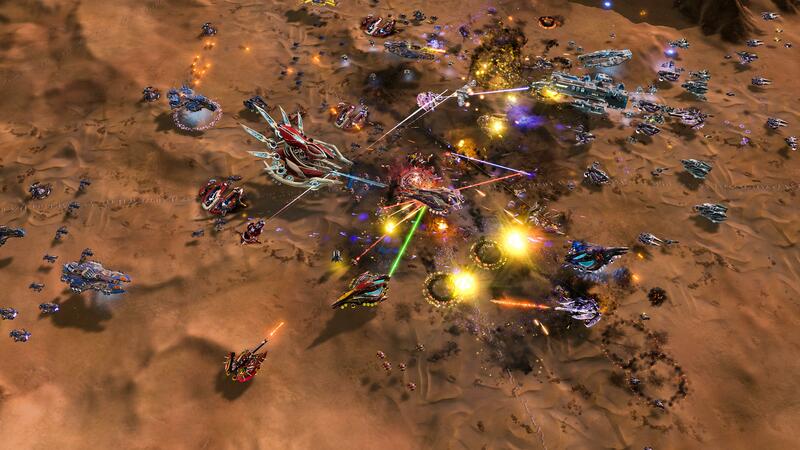 Stardock reserves the rights to use all submitted screenshots at their discretion. 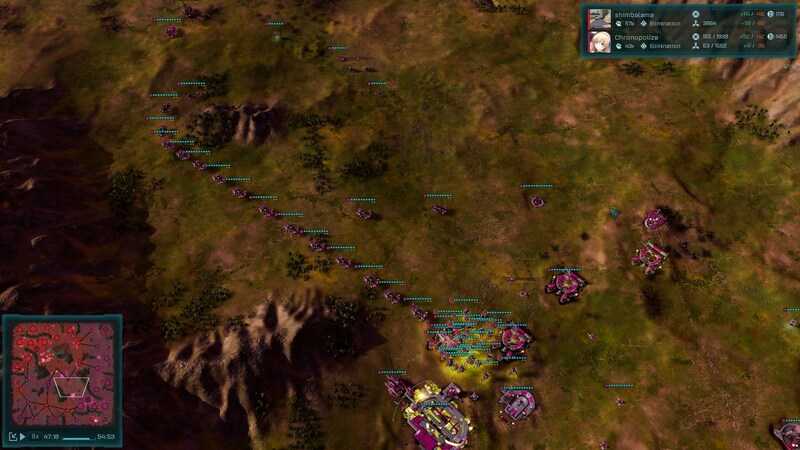 Ashes of the Singularity Escalation: Secret Missions DLC. Up to top 10 runner-ups mentioned and shown in winners thread. We are running this contest for two weeks. Please make sure that you have followed the steps to submit your entry before the 28th of February. Winners will be announced one week later on the 7th of March. By entering, you agree to be signed up to receive emails from Stardock. Void where prohibited. Contestants must be 18 years or older the enter. Titled: If you are having ground problems I feel bad for you son, I've got 99 problems but a tank ain't one. Is it cheating if I enter with all my unused 4k marketing screenshots? The contest has now drawn to a close. Thank you, everyone, who submitted your screenshots. Final winners will be announced a week from now.